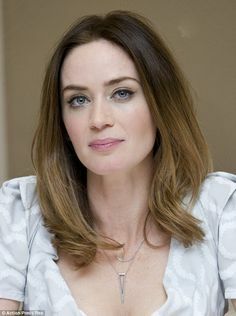 British born beauty Emily Blunt broke out with an acclaimed performance in My Summer of Love. She then held her own in the 2006 film The Devil Wears Prada. Blunt has parlayed that into lead roles in The Young Victoria and Wolfman.